“I have a confession,” my gal pal told me. My nerves weren’t ready for this. What was this gal about to admit to me? I held on to my invisible seat. Oh. I wasn’t going to judge her. I’m sure she’s not the only non-Black mama whose kid doesn’t have books with characters that don’t look like them. I was just happy that she admitted that this might be a problem and that she wanted to fix it. Black History Month is a HUGE deal in our home. I’m not saying that because I’m Black. Black History is American History and I think it’s important for our children to realize this. Racial tension has been pretty prevalent in the news lately and I have no problem helping educate and bring light to these injustices. This matters to me as these issues directly affect me, my family members and friends. It’s ugly out there but Black History Month is the perfect time to celebrate, help educate and inspire your kiddos to learn about African-American culture. And newsflash…you don’t have to be Black to participate. I’m serious. It kinda bugs me when people think this. 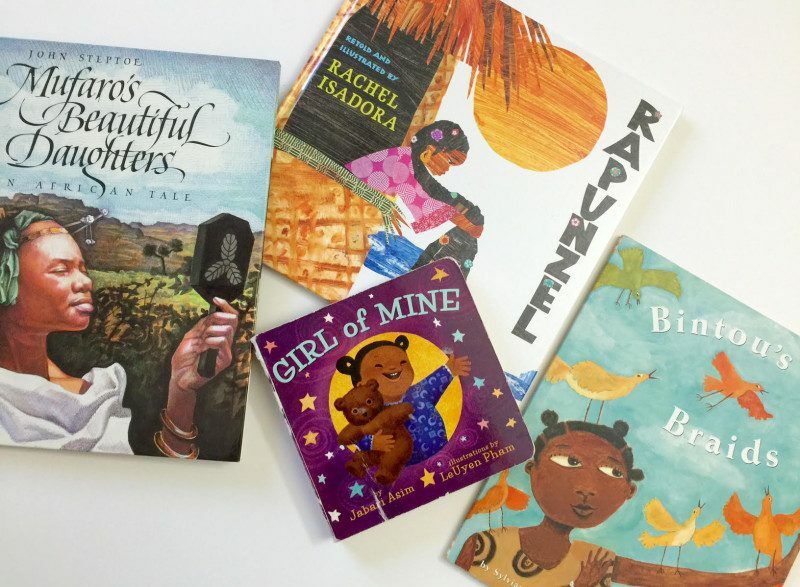 Parents, teachers, caretakers, friends… add some books to your kids’ collections that highlight Black characters and figures. Head to your local library, bookstore or Amazon and pick up some of the following books. Have discussions with your children. Ask their teachers what kind of books they’re reading in class. Learn with them! 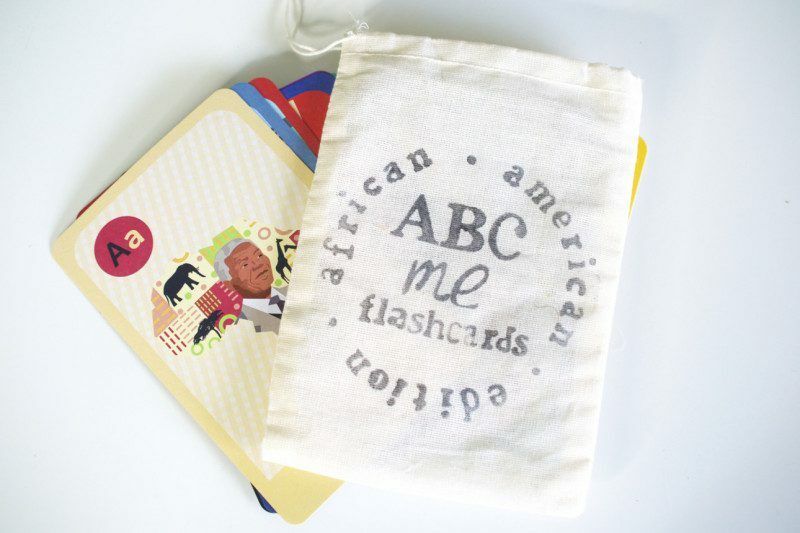 These flashcards are great for all ages because they do a great job at helping children of all ages (and adults, too) recognize and learn about many of the customs, traditions and history surrounding Black people. My 4-year old is already able to go through and understand a great deal of these. I picked the cards up from here. 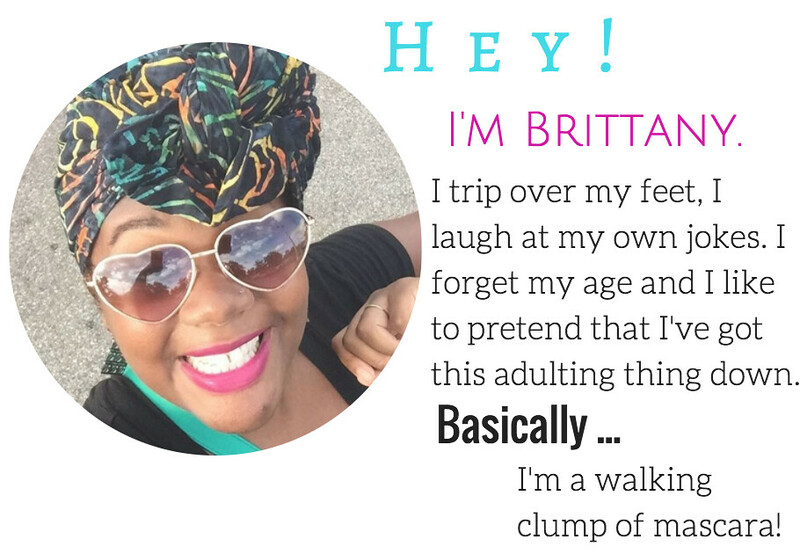 Fellow blogger and rockstar book aficinado Charnaie has more suggestions of ideal books for kids of all ages. 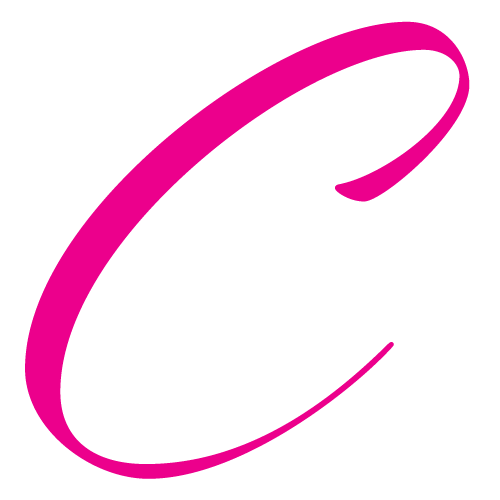 Check out her posts here. Willa Naturals: Natural skincare for tweens. Nice! I’m going to link to you in my Black History Months Activities for kids post.